The world’s first geothermal power plant was completed in 1914 in Italy. Fast forward more than 100 years, and Canada still does not have a single large-scale geothermal facility. Alberta company Terrapin hopes to change that. Geothermal energy is a form of renewable energy harnessed from converting heat stored deep underground into electricity. Terrapin plans to build an eight-megawatt geothermal power generation facility near Hinton, Alta. Sean Collins has worked in sustainable energy for about a decade, beginning with co-founding Student Energy – a global non-profit energy organization – and working for clean-tech companies in the province. After the Alberta Climate Leadership Plan was released in late 2015, Collins said he knew the electricity sector would have to change significantly following the coal phase-out. He founded Terrapin, a company focused on transforming waste heat and geothermal heat into usable energy. Now, he is the company’s president. By phasing out coal, more renewable energy will be needed to make up for the gap in electricity supply and demand. Much of Alberta’s renewable energy will come from wind and solar power, which are intermittent, only producing electricity when the wind is blowing or when the sun is shining. One of the advantages of coal is that it can produce electricity all of the time. 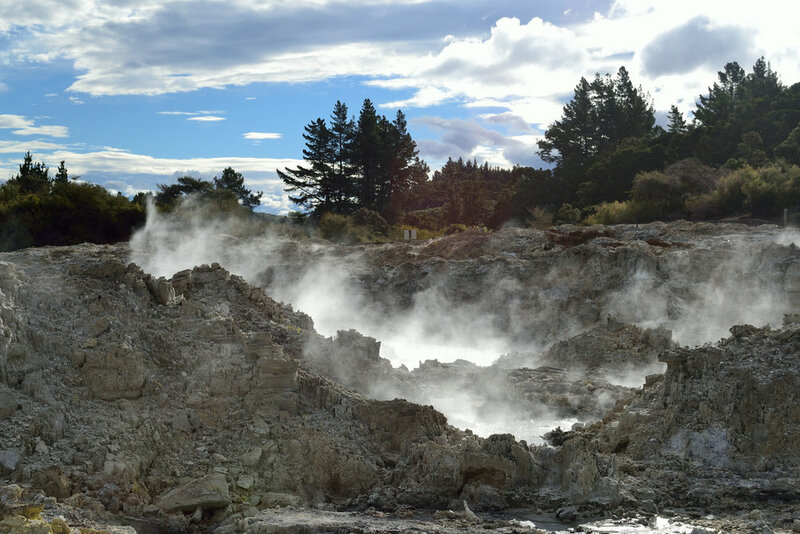 An advantage of geothermal is that it too can produce electricity on demand. In principle geothermal seems straightforward, but there are at least 27 different technologies used to transform heat to electricity. Depending on the situation and heat source, some technologies perform better than others. Terrapin’s role is bringing expertise and understanding to which solutions are ideal. Collins sees geothermal as a natural fit for Alberta. “There’s not much difference between drilling an oil well and drilling a geothermal well,” he said, explaining Alberta has a lot of expertise in building massive facilities, such as billion-dollar oil and gas refineries, and these skills are easily transferable to building large-scale geothermal facilities. Many predictions on global energy show oil and gas will still play a role 30 years from now, but there will be a massive increase in renewables. Collins considers this balance of energy sources as crucial. He says creating sustainable electricity will allow our oil and gas to be used most effectively, instead of for nearly everything as it has been for decades. The price on carbon pollution has created an additional focus on renewable energy innovation. To achieve this shift to renewable electricity, he says Alberta needs to be more entrepreneurial and ambitious. Learn more about Terrapin here. For more information on clean tech projects and opportunities in Alberta, see our resources page. Submit your own new energy story here.